Slips and falls are some of the leading causes of workplace injury suits. They cost companies millions of dollars each year. The costs, which include lost work time, lost productivity, lost production, training of new employees, workers’ compensation claims, as well as many other expenses, quickly add up. As you can imagine, the risk of slips and falls increases when you add in elements such as oil and water; therefore, it is even more important to install slip resistant products in the oil and gas industry. While steel is a historically popular material in industrial applications, it is not always the safest. Metal products are very slippery. They can be coated with slip resistant coatings; however, these slip resistant coatings tend to wear off in a short amount of time. The continuous reapplying of slip resistant coatings and reinstallation of materials take time away from the facility. The material, labor, and opportunity costs of work time quickly add up for each time an application is made. In addition, by using a product that requires continuous maintenance, you carry the risk of missing a scheduled maintenance and increasing your risk of accidents. 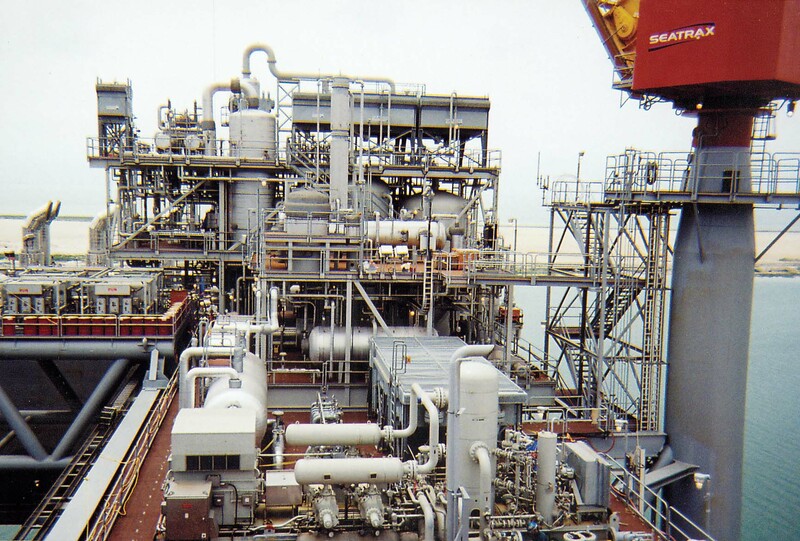 Metal products in the oil and gas industry are also exposed to various elements that cause the material to rust and corrode such as salt water. This can lead to product failure and even more serious issues, only furthering your risk of injuries. While commonly used products such as metal carry a lot of risk, there is an alternate solution.  A solution that, in fact, solves the above mentioned risk: Fiberglass Reinforced Plastic (FRP). FRP is a material made of extremely fine strands of glass that are cured in a thermoset plastic resin. This material is extremely durable, light weight, and corrosion resistant. It comes in both molded and pultruded grating options as well as many other product options. slip resistant footing in most environments). Both surface options offer superior slip resistance compared to substitute products such as metal. Surface options of molded and pultruded products include slip resistant grating as well as slip resistant stairs. Many other products can be made from FRP, as well, such as structural shapes and railings. FRP handrail and guardrail can greatly help improve your companies fall statistics. In addition to slip resistance, FRP products last much longer and are nearly maintenance free. Because there is less maintenance, the risk of accidents and the financial obligations that tie in are dramatically decreased. The long service life of FRP will end up saving your company a great deal of money over time. 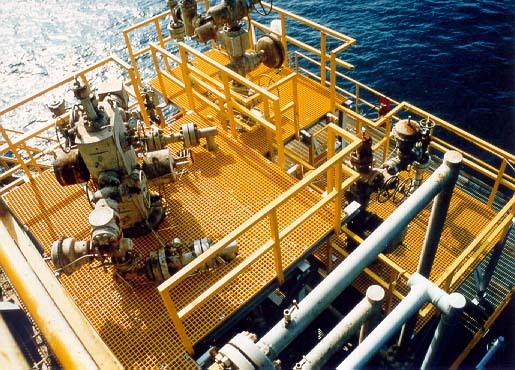 So let’s review, FRP is the clear choice for flooring options in the oil and gas industry for many reasons including the superior slip resistant surfaces, its ability to withstand corrosion, and the low maintenance required to maintain these features.